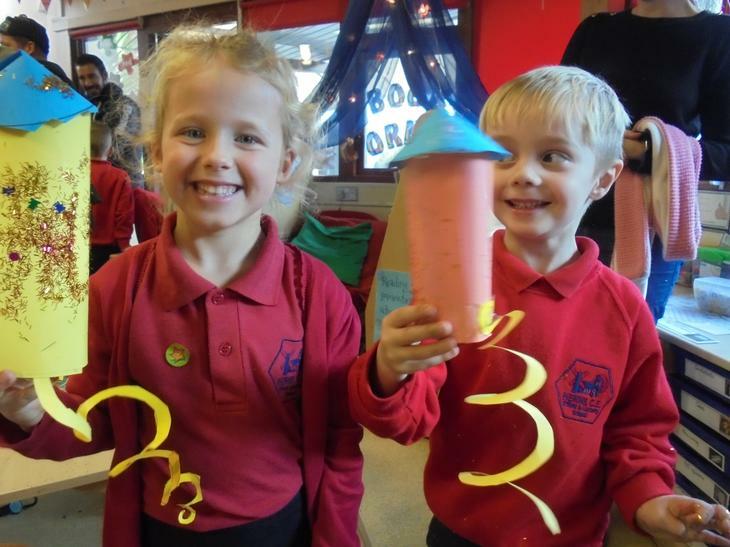 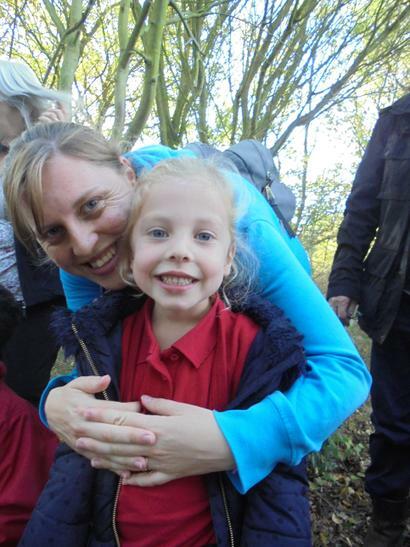 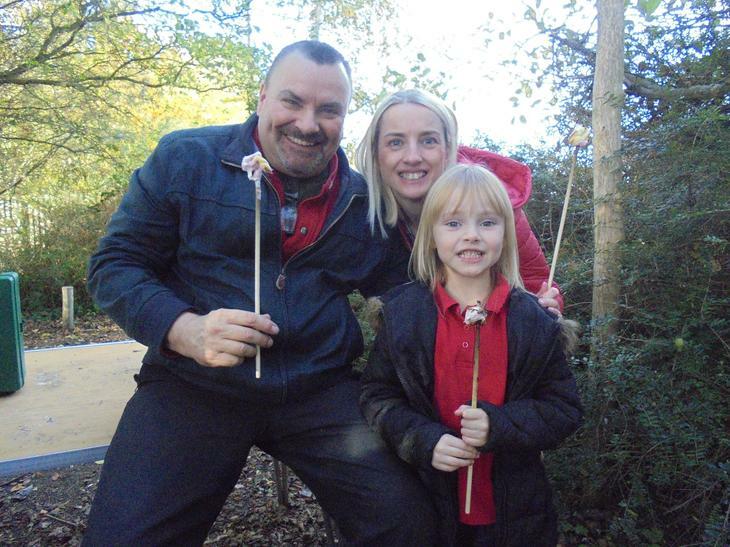 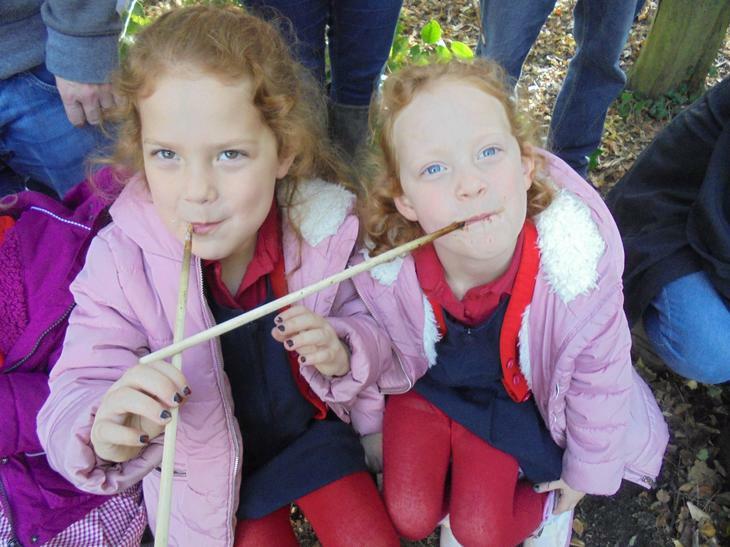 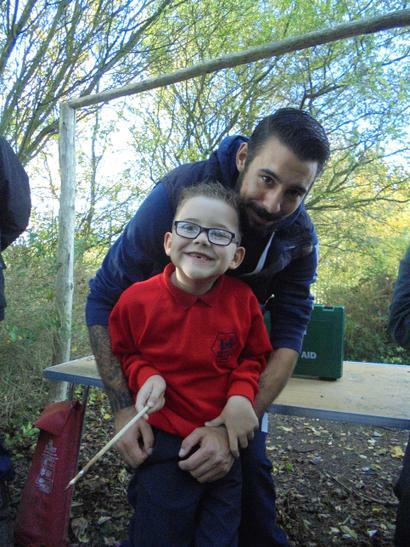 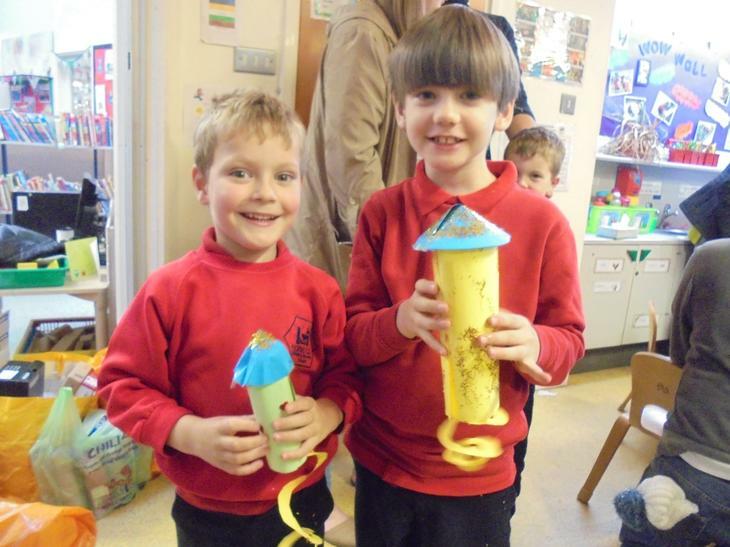 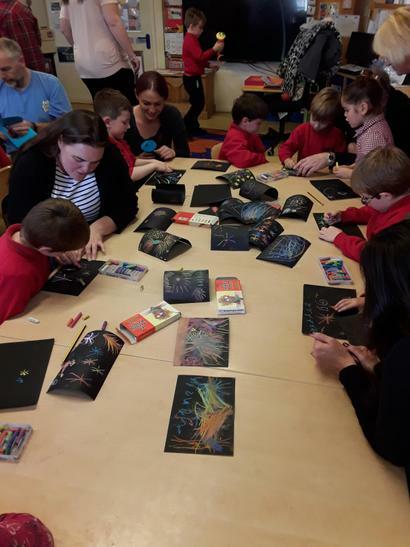 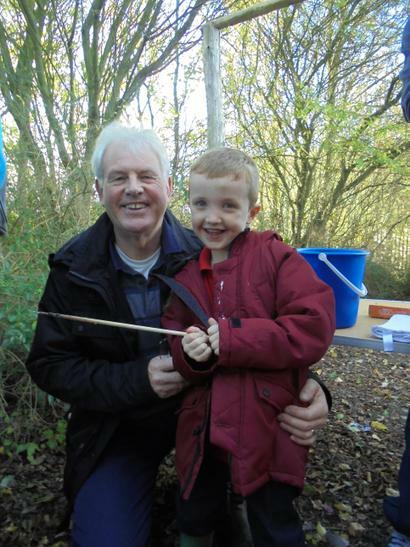 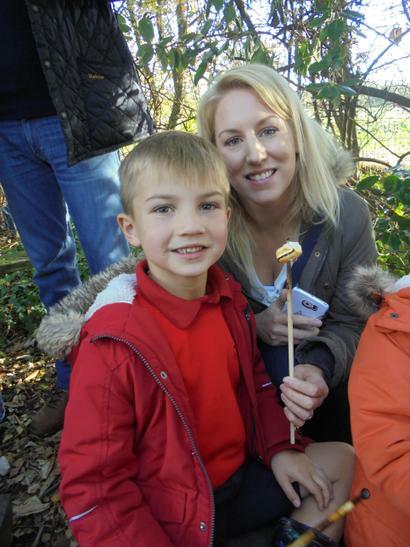 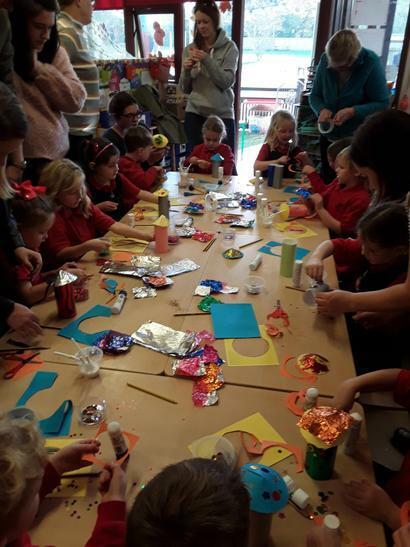 On the 5th November, year 1 invited parents in for a bonfire and firework afternoon. 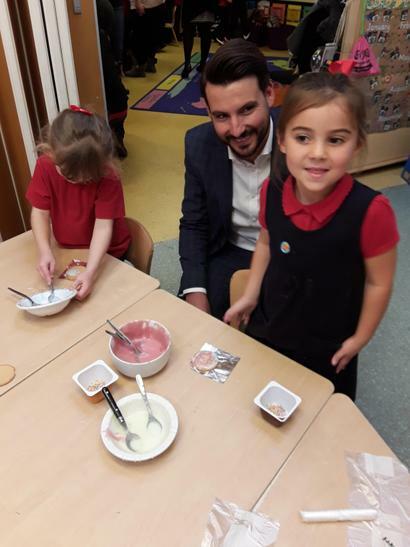 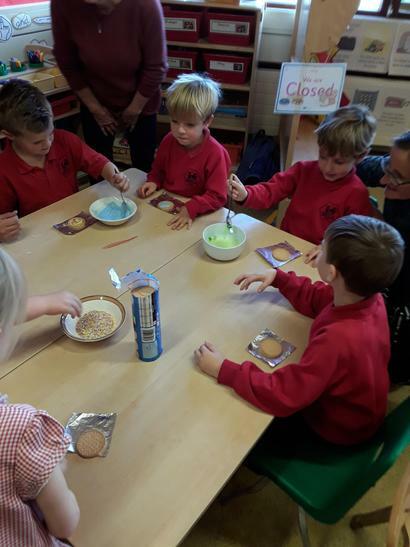 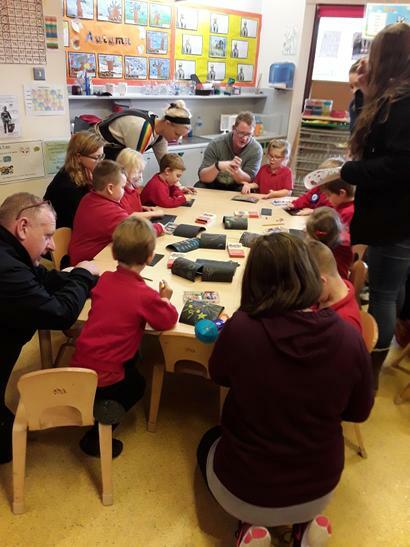 We did lots of exciting activities including making firework rockets and decorating biscuits with icing and sprinkles to make them look like fireworks. 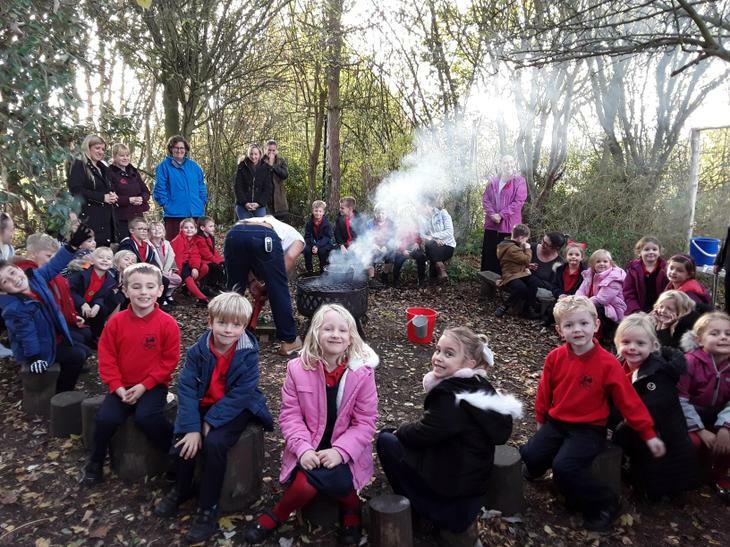 We also went to the hive for a bonfire!